A boozy sing-along brunch fit for a (Disney) prince or princess. It was only a matter of time before Australia's penchant for themed brunches spawned an all-out, fairytale-inspired breakfast feast. And you'll have the chance to partake — and channel your inner Ariel, Mulan or, even, Simba — when a huge (unofficial) Disney-themed bottomless brunch and sing-along party rocks into town for the first time ever. There's no word yet on where or when this shindig‚ dubbed The Magical Brunch, is going down, but we do know that it's heading to Sydney, Melbourne and Brisbane — and costumes are definitely encouraged, so you'd best start hunting for your best Elsa gown or Cruella de Vil two-tone wig. 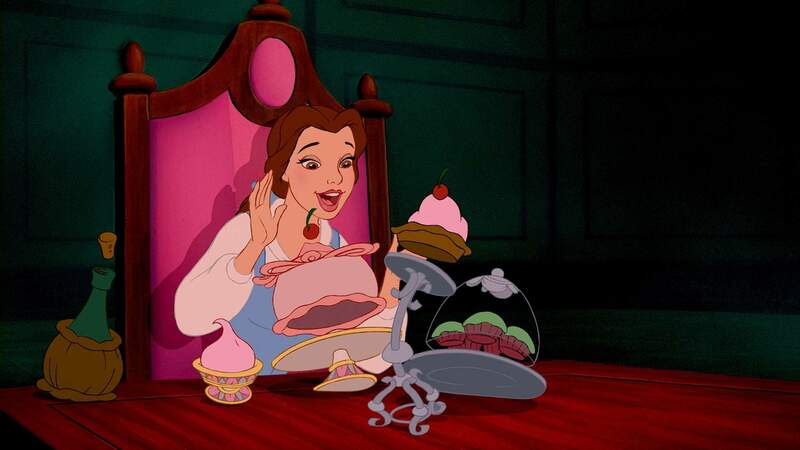 Prince, princesses and singing candelabras will sit down to an afternoon brunch feast "served fairytale-style" — we're hoping for something similar to Belle's 'Be Our Guest' feast in Beauty and the Beast — along with two hours of unlimited Champagne, beer or mimosas. Word is there'll be themed entertainment and a Cinderella-worthy dance floor for post-brunch twirling, too. Best dust off the DVD collection and start singing, and dancing, to those classic tunes. Tickets are apparently limited, so head over to the Magical Brunch website and sign up now for the chance to be involved.